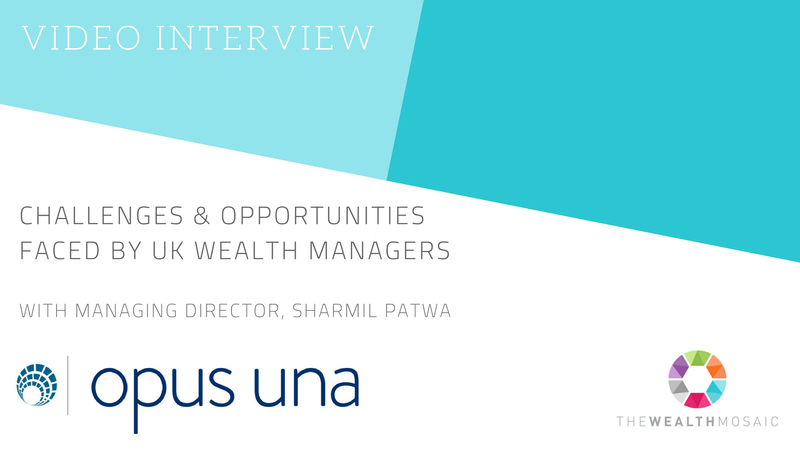 Opus Una works collaboratively with participants in the wealth management ecosystem to deliver change and accelerate growth. We are experienced, delivery-focused individuals who combine deep industry skills with consulting discipline. 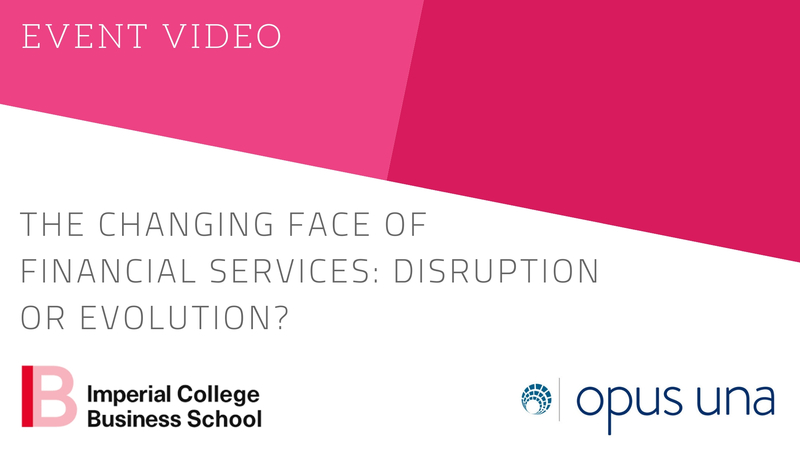 The changing face of financial services: Disruption or evolution? Product development & governance – Our experts advise on all aspects of the product lifecycle from ideation to post-launch. We have built numerous products, services and businesses. If you want advice on how to do this better, we can help you to optimise your processes and governance to improve commercial outcomes. Programme management – We will help you start on the right course by working with you to develop a plan, structure a team and establish appropriate governance. Our programme managers and directors have a proven record of delivering highly complex, business-critical initiatives. If you do have an ‘off-track’ programme we would be delighted to talk to you about how we can help. 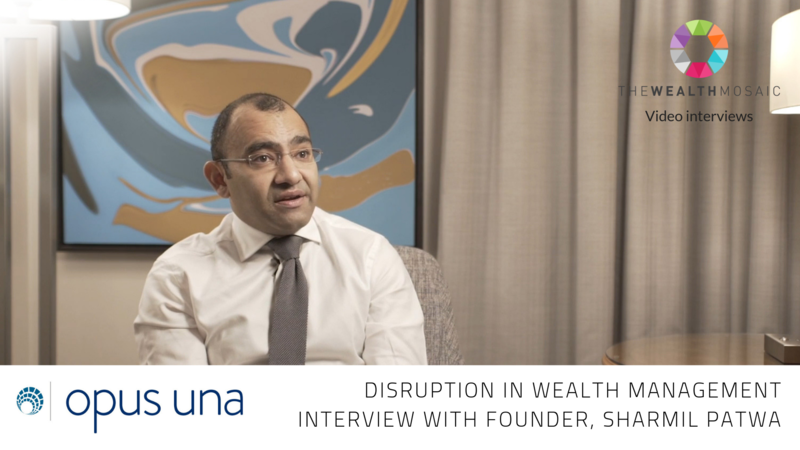 Our FinTech advisory business is focused on helping scale-ups with an application in the wealth management space to accelerate their growth. We help our clients with customer, product and distribution strategy. We design business models and will support you in developing a business plan and pitch to support your fund-raising activity. 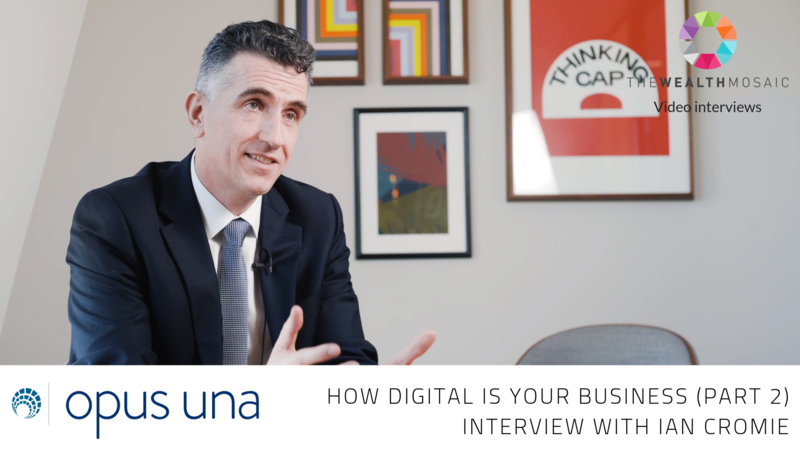 We will inform Opus Una of your interest and request that they connect with you.